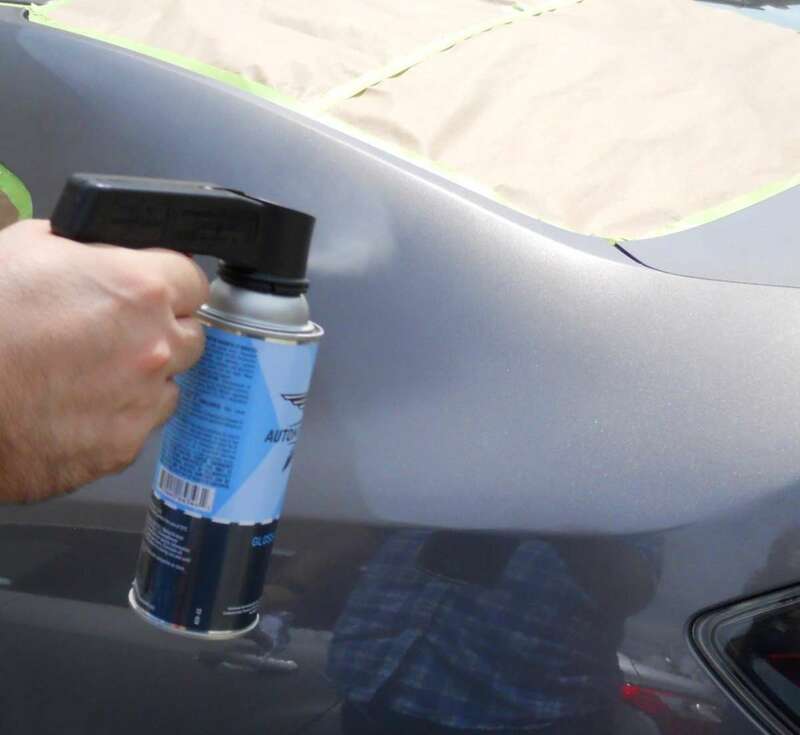 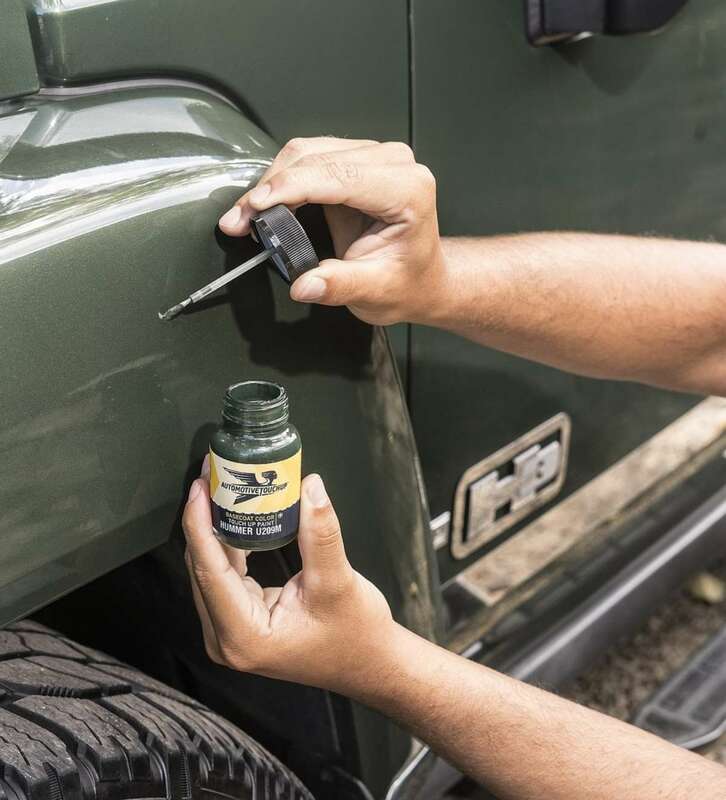 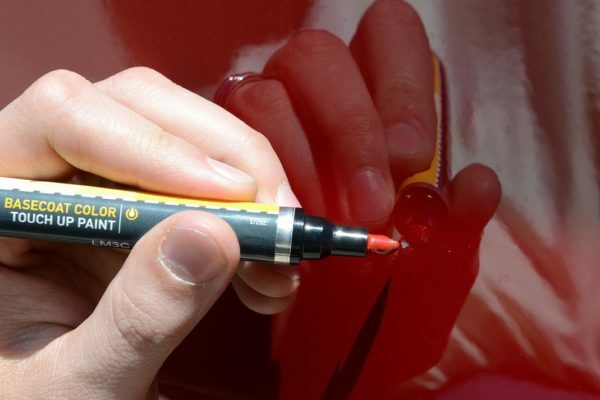 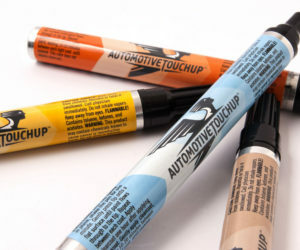 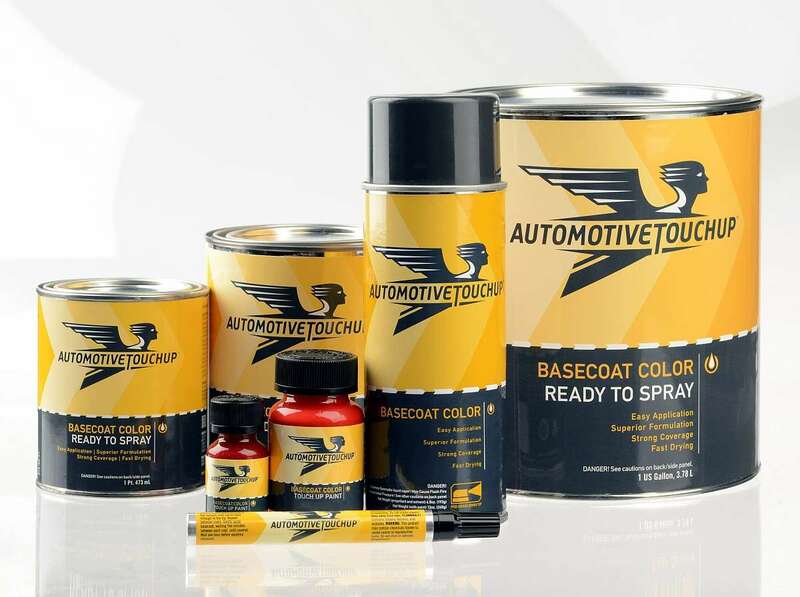 Paint touch-up products from AutomotiveTouchup are designed to simplify paint repairs and resprays at home without going through a body shop. 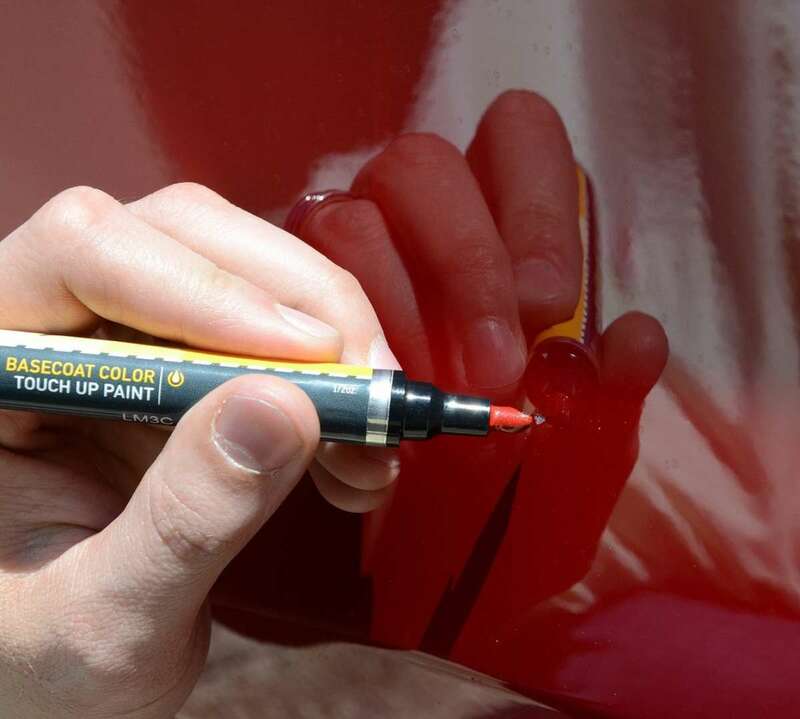 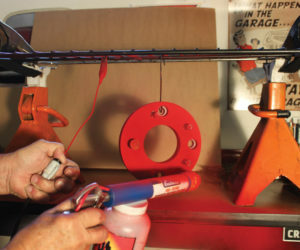 Products are tailored to all kinds of paint touch-ups from chips to scratches, and ready-to-spray paints can be used to respray larger panels a with primer basecoat, paint color and a clear topcoat. 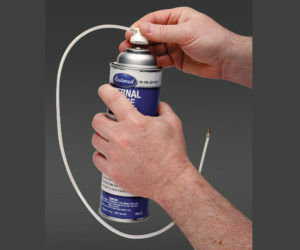 Buyers can select from paint pens, bottles, aerosol cans and ready-to-spray pints, quarts and gallons. 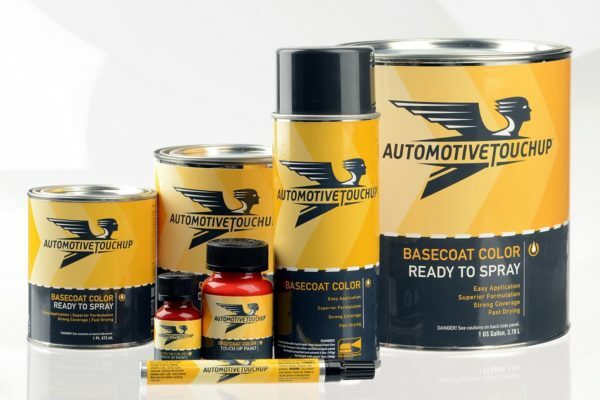 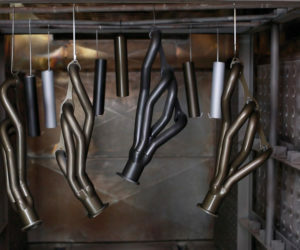 In addition, AutomotiveTouchup has an extensive array of paint shades and codes available for collector vehicles and discontinued marques, like Pontiac, Mercury and Oldsmobile. 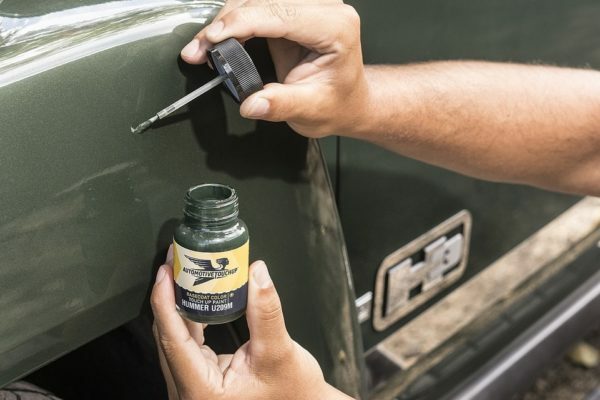 I went perusing around the AutomotiveTouchup website myself and found the all paint shades for both of my 20-plus-year-old 4x4s, both of which are two-tone. 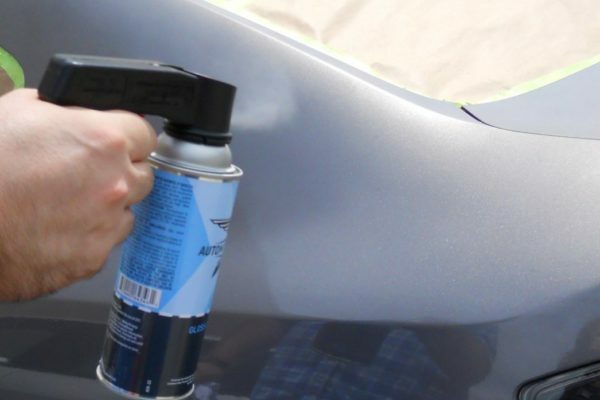 So the ability to respray wheel arches or a tailgate at home is appealing in my case. 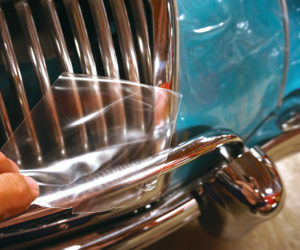 Check out www.automotivetouchup.com for more.